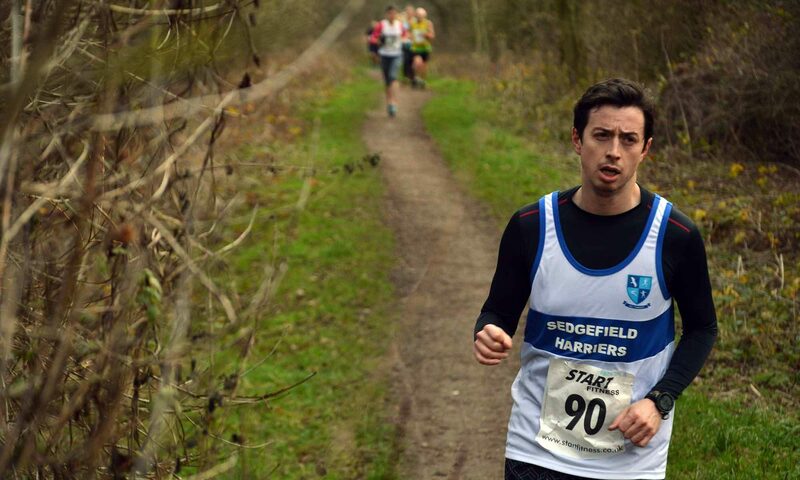 The Gerry Kearsley Handicap is run in January and July over a multi terrain route on trails around Fishburn and Bishop Middleham. It is free to enter and you can enter on the day. Handicapping is based on 10k times. The name of the winner is engraved on the Gerry Kearsley Handicap shield. The Handicap is kindly sponsored by Peggy Kearsley.